Protective styles like box braids and Senegalese twists are well worth the hours in the salon chair — you’re basically eliminating your entire hair-care routine for the next few weeks (no more twist-outs or wash-and-gos!). But for those first few days, plaits can feel tight and uncomfortable. “In many cases, irritation occurs due to the tension that is placed on the follicles,” dermatologist Shari Hicks-Graham, MD, tells us. When braiders pull the hair taut, the root can separate from the follicle, causing the scalp to become dry. “The skin of the scalp around the follicles becomes inflamed and as a part of the healing process, the skin can slough more quickly than normal and appear to flake with dandruff.” There are some styles, like crochet braids or a weave, that add less tension on the hair because the extensions are sewn on. Of course, braids loosen over time — but you should still give your stylist a heads up when she’s braiding too tightly, Dr. Graham (the founder of LivSo) says. Too much tension can cause inflammation, scarring, and eventually, permanent hair loss, she notes. Although the style may not last as long if it is applied with less tension, ultimately, it’s saving the health of your scalp and edges. Aside from taking precautions on your appointment day, there are also plenty of treatments (at all price points!) to alleviate some of that pain and dryness that comes from wearing a protective style. See our favorites, ahead. You know that weird half smack-half pat move you do when your weave is tight and itchy? Well, this jojoba oil and Ucuuba butter formula relieves all that — just place a few drops on your most uncomfortable areas, and rub in. 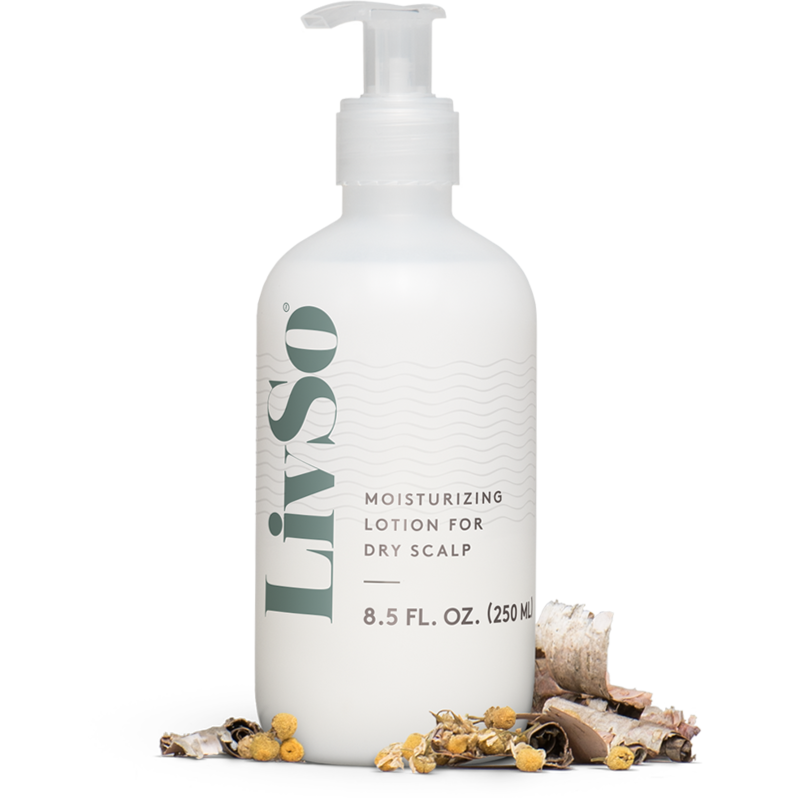 LivSo’s lotion contains soothing ingredients like coconut, shea butter, aloe vera, and willow bark extract to condition your scalp without having to get into the water. Oils and lotions are great for your scalp, but these products can be messy to apply in precise parts. 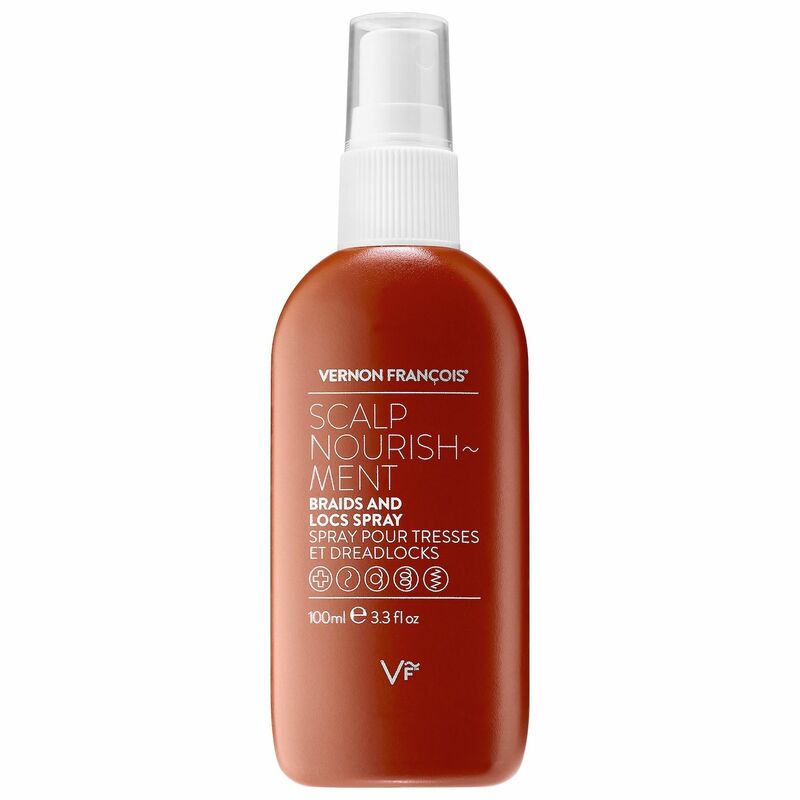 Vernon François’ spray for protective styles — packed with castor, argan, Ubuntu Mafura, and rose hip seed oils — gives all the moisture without the mess. Lupita Nyong’o uses avocado oil as a moisturizer for her beautiful skin. 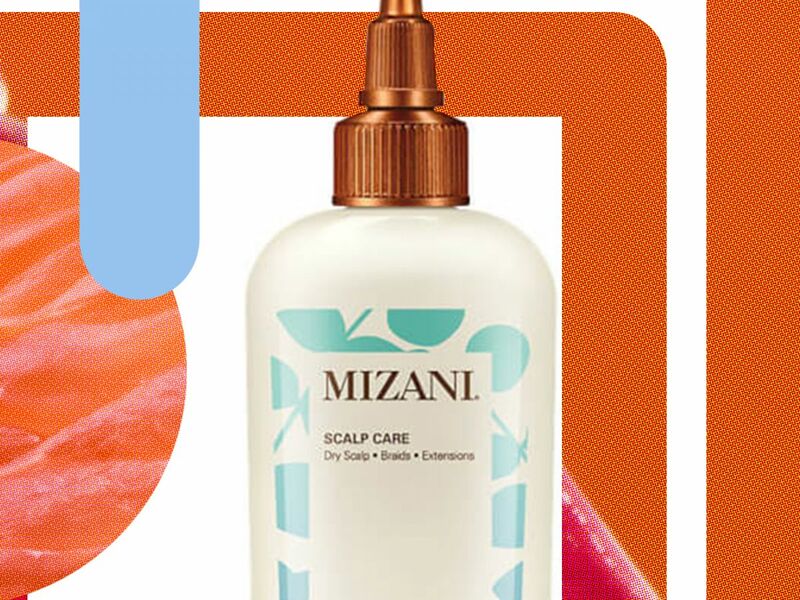 Here’s hoping that the ingredient, found in Mizani’s lotion, gives hair the same smooth, shiny, and damn-near-perfect results. 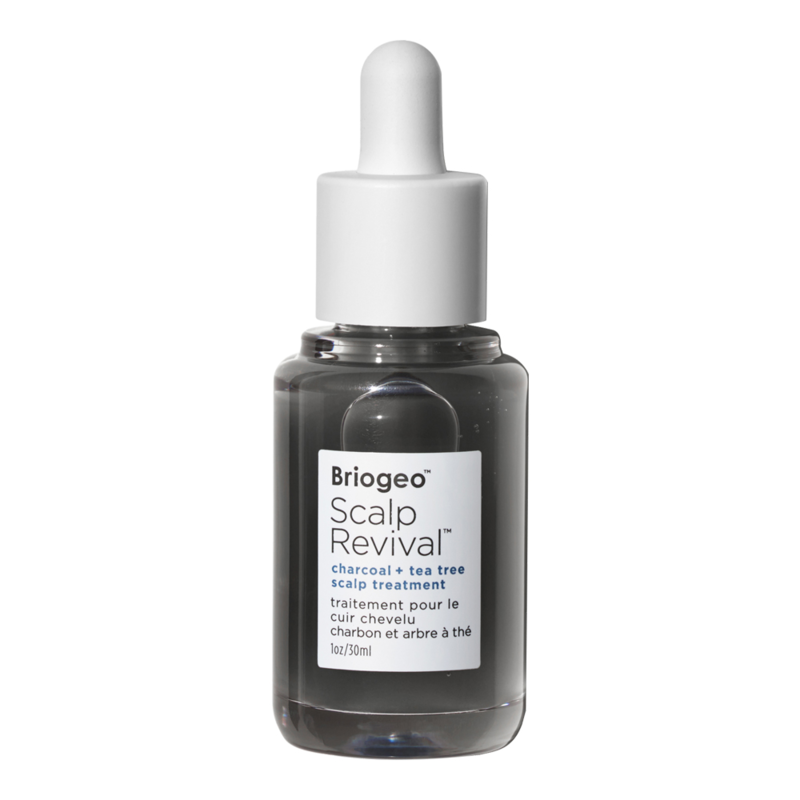 A few drops of Briogeo’s Scalp Revival can have numerous benefits: binchotan charcoal helps get rid of excess oil after your braids are in for a few weeks, while peppermint, spearmint, and tea tree oils soothe inflammation. Speaking from experience: you will go through more than a few of these bottles. Gone are the days of patting your head when you feel an aggressive itch coming on. Instead, spray a generous amount of this spray in the parts of your braids. 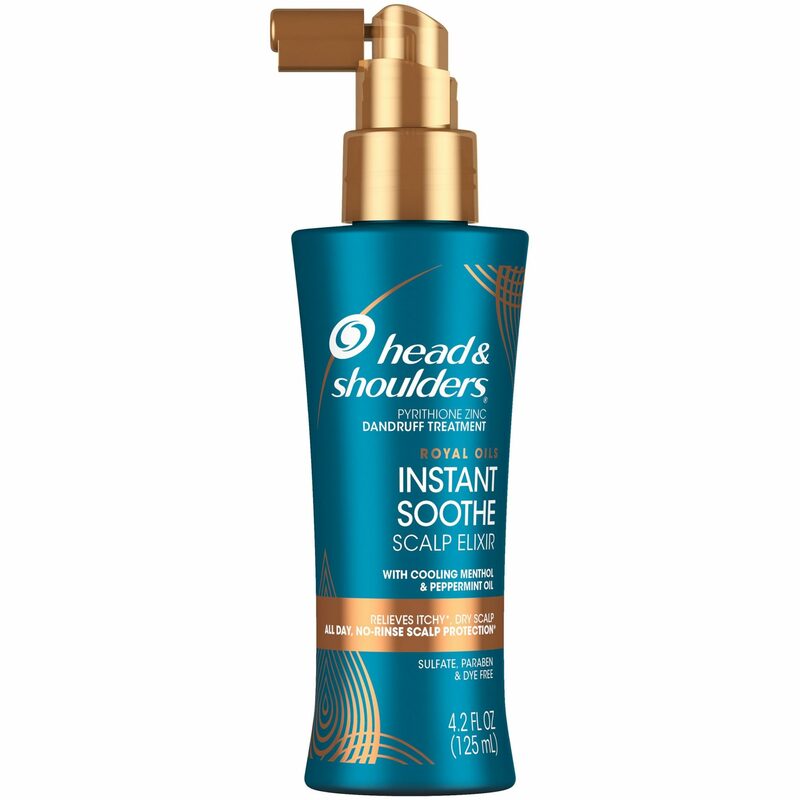 It has menthol and peppermint oil, which will stop itchiness in its tracks without inducing a headache. Think of this oil like popping a multivitamin — but for your hair. 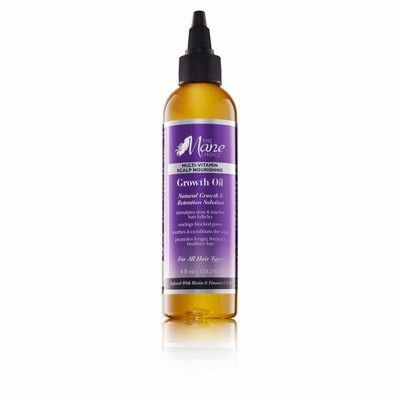 The biotin, castor oil, tea tree oil, and vitamin C in this bottle will keep your scalp nourished and your hair thriving long after your protective style is out.